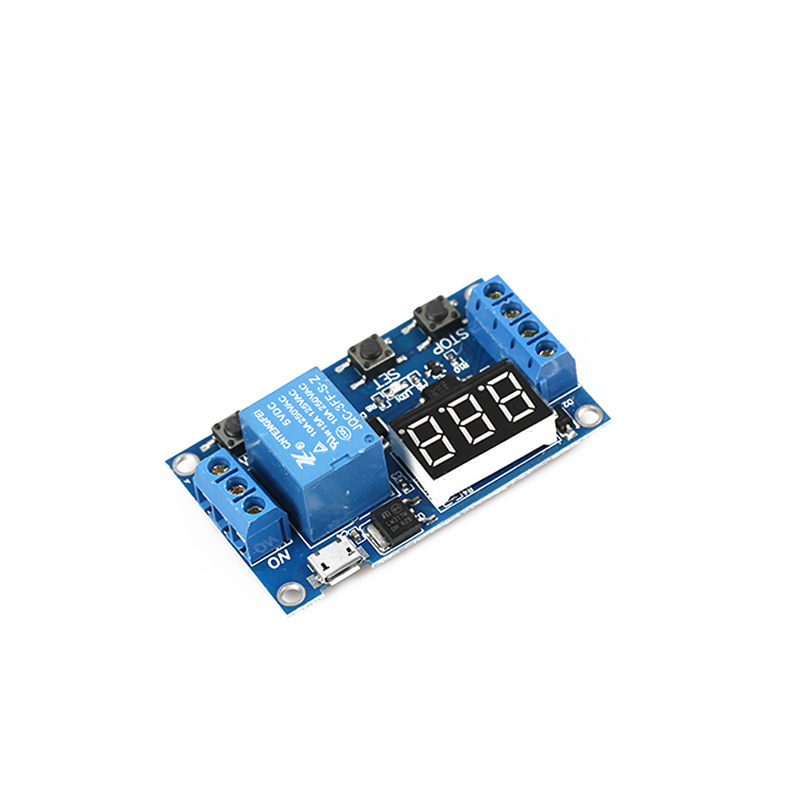 1Pc Electrical Practical New LED Digital Display Automation Delay Control Switch Time Relay Module Board Over Voltage Protection - start from 3.69 USD. Nice choice finding products in China. Bitcoin payment support.